Personalized, precision medicine is on the rise. New tools and advanced technologies are bringing doctors closer to patients, delivering treatments and devices customized to better serve each unique individual. Often, however, cost and complexity limit adoption of the technology that promises to push medicine forward. According to surgeons, radiologists, medical device designers, and engineers around the world, Formlabs is changing the game. Ultra-precise, patient-specific tactile reference models help physicians better prepare for complex cases and operations while improving patient consent, lowering recovery time, and minimizing time and cost in the OR. Models printed on the Form 3 are commonly used in orthopedic, cardiothoracic, vascular, OMFS, oncology, urology, plastics, and pediatric cases. 3D printed aneurysm models help one of the largest university hospitals in Germany reduce risks during brain operations. High-precision 3D printing allows designers to rapidly prototype devices and tools in-house, from concept models to functional testing with materials that closely match common injection-molded plastics. Medical device engineers at companies like DJO Surgical and Coalesce use the Form 3 to accelerate product development by iterating complex designs in days instead of weeks, at a fraction of the cost of outsourcing or silicone molding. Patient- and customer-specific insoles and orthoses have led to a better fit, better outcomes, and a better experience for patients, athletes, and consumers around the world. Watch the video and read about how an engineer reinvented ankle braces to enable his child to walk for the first time. 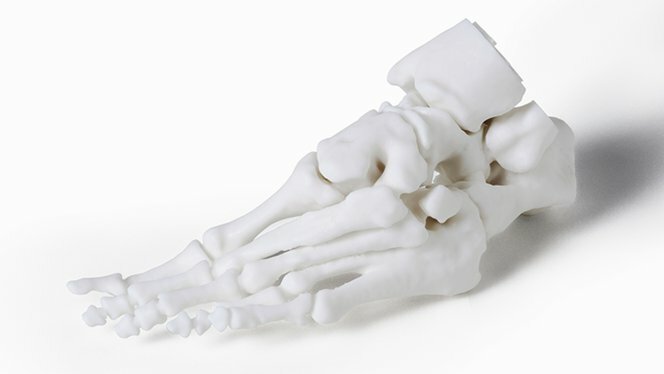 Formlabs is working with pioneering physicians, healthcare systems, and companies to make 3D printed orthotics more accessible, affordable, and effective. Sign up to learn more about how Formlabs is advancing Orthotics. See how medical professionals are already using Formlabs 3D printers in our collection of research publications. 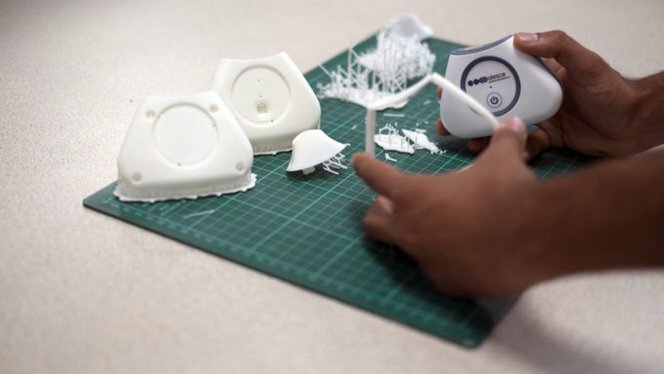 Learn more about how to cost-effectively build a digital production or prototyping medical workflow with SLA 3D printing. Interested in applications not represented here? 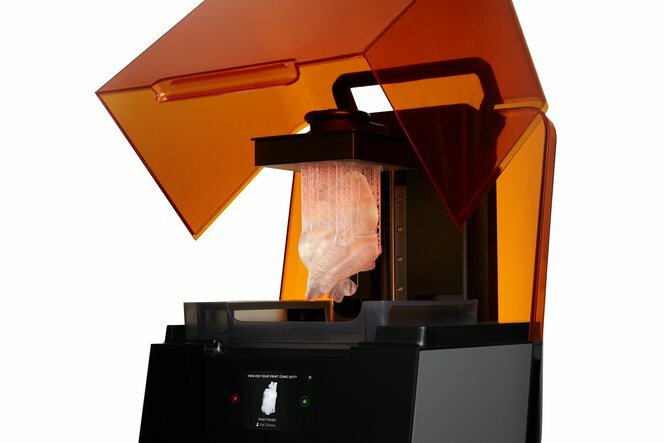 Formlabs is an industry-leading provider of 3D printers and materials that are used by healthcare providers to support the practice of medicine. Please consider local regulations, material data sheets, patient information, and institutional requirements before 3D printing or using anatomical models. For more information, visit our regulatory information page.